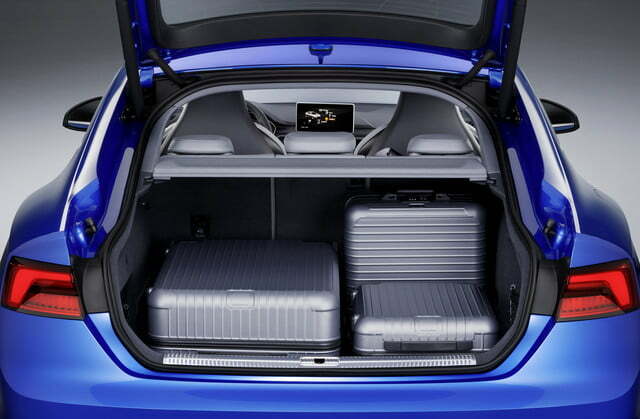 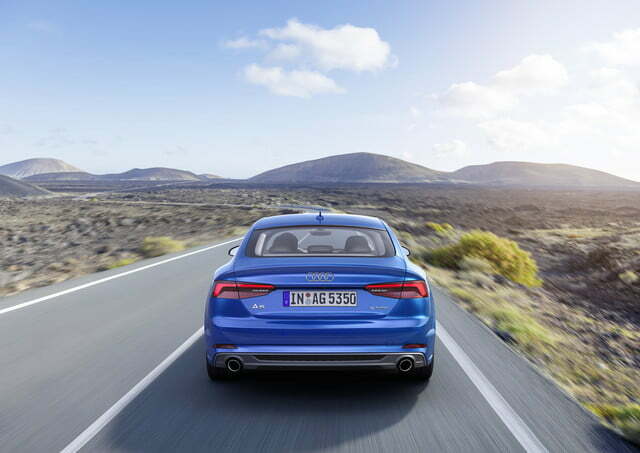 Audi’s new A5 Sportback tones up, sheds weight, could head for U.S.
Audi has introduced the brand new 2017 A5 Sportback ahead of its public debut at the upcoming Paris Auto Show. 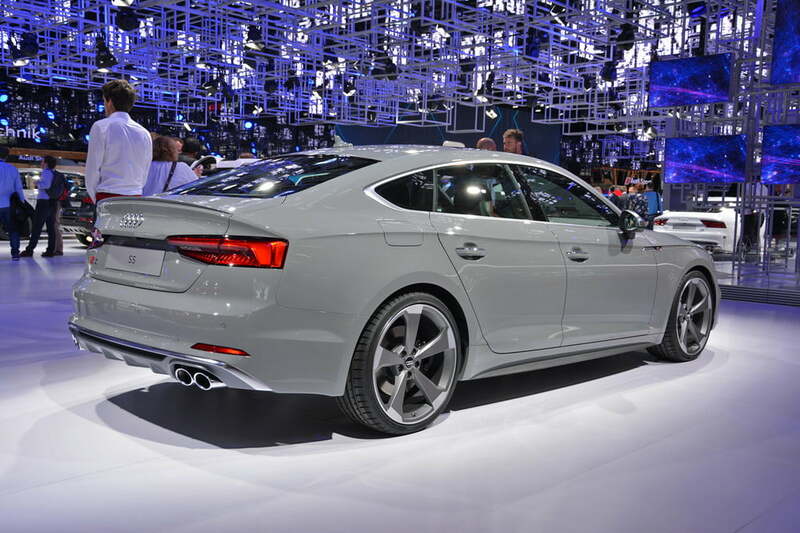 As its name implies, the second-generation A5 Sportback is closely related to the new 2017 A5 coupe. That means it adopts precisely the kind of evolutionary design that we’ve come to expect from members of the Audi lineup over the past few years. 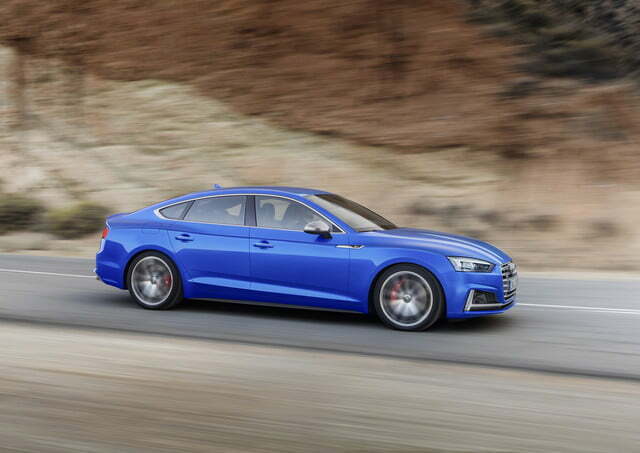 Its front end is more chiseled than before, and its rear fascia receives new tail lamps, but the overall silhouette is carried over from the last-gen model without any major modifications. 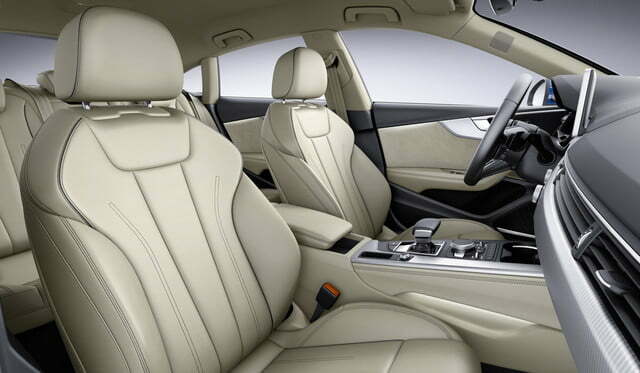 Inside, the A5 Sportback is more spacious, more high-tech, and more luxurious than ever before. 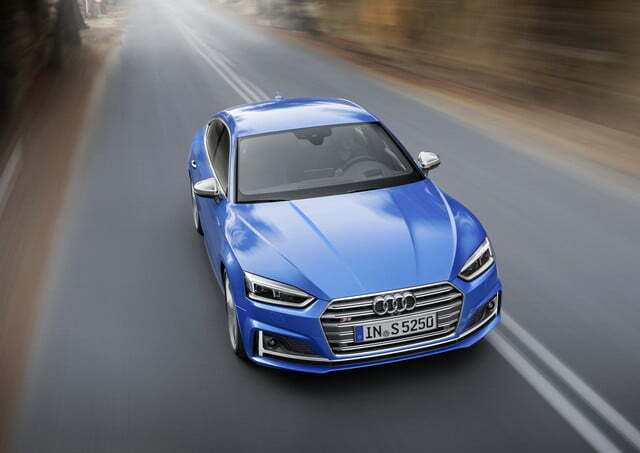 It features a high-resolution screen on top of the dashboard programmed to run Audi’s newest infotainment system, and it’s available with a fully digital and configurable instrument cluster that stands out as one of the most modern units of its kind in the entire industry. 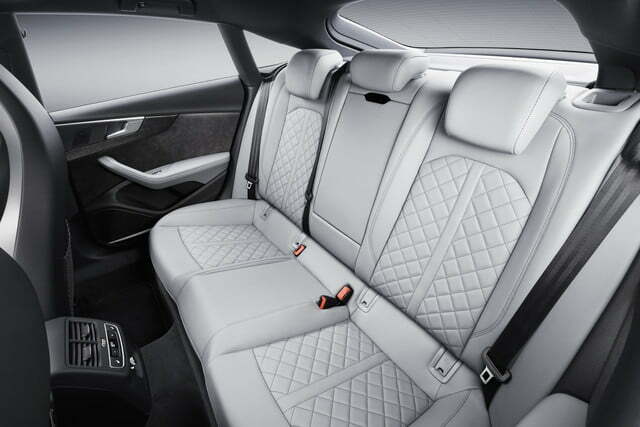 Buyers who want to stay connected can order a wireless phone charger and in-car Wi-Fi at an extra cost. 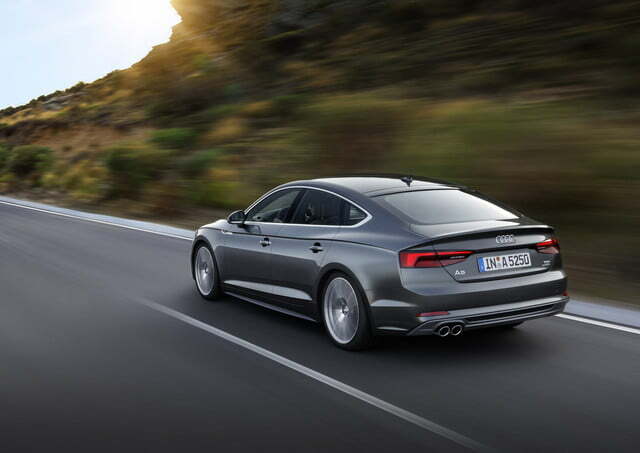 Like the coupe, the A5 Sportback ships with a 2.0-liter TFSI four-cylinder engine that makes 252 horsepower from 5,000 to 6,000 rpm and 273 pound-feet of torque between 1,600 and 4,500 rpm. 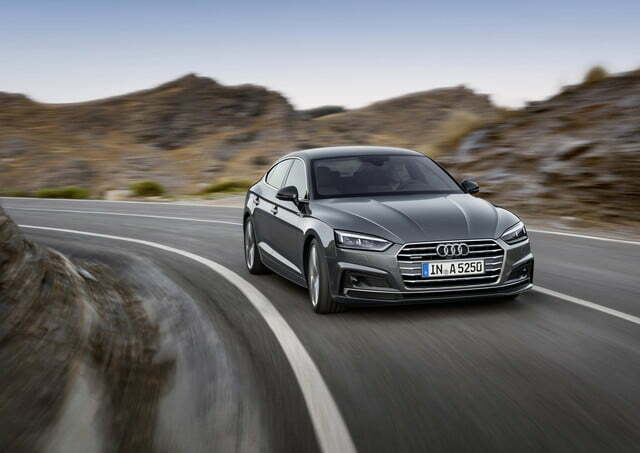 A seven-speed, dual-clutch automatic transmission sends power to the front wheels, though all-wheel drive is an optional extra. 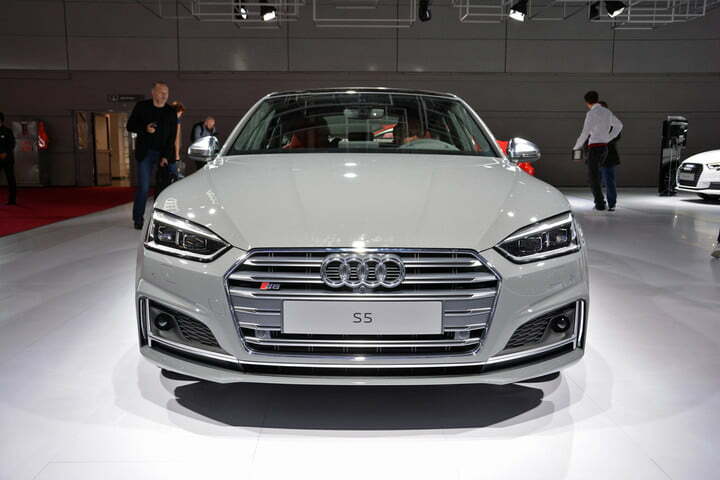 The more muscular-looking S5 occupies the next rung in the hierarchy. 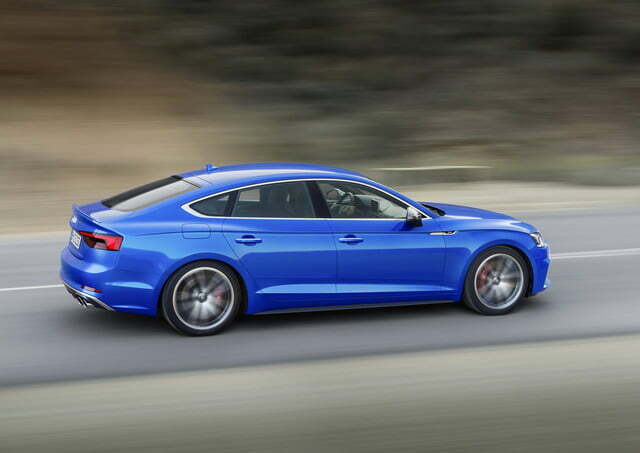 It boasts a turbocharged 3.0-liter V6 engine that makes 354 horsepower and 368 pound-feet of torque, enough to hit 60 mph from a stop in 4.7 seconds. 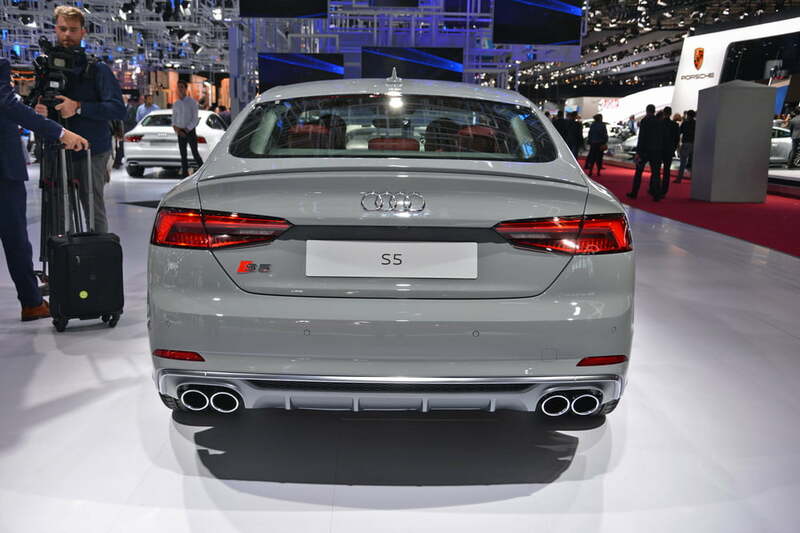 An even faster model dubbed RS 5 will round out the lineup a little later in the production run. 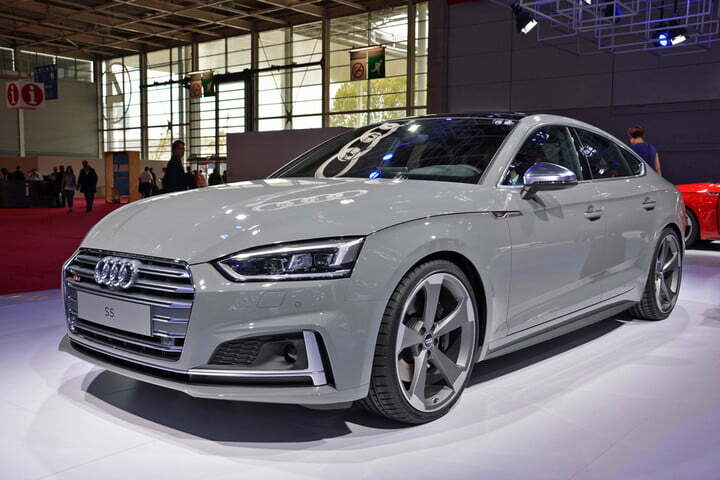 At the other end of the spectrum, buyers in Europe can order an efficiency-focused model called A5 g-tron that uses a 170-horsepower 2.0-liter TFSI capable of burning either regular gasoline, natural gas, or the e-gas that Audi produces in-house. 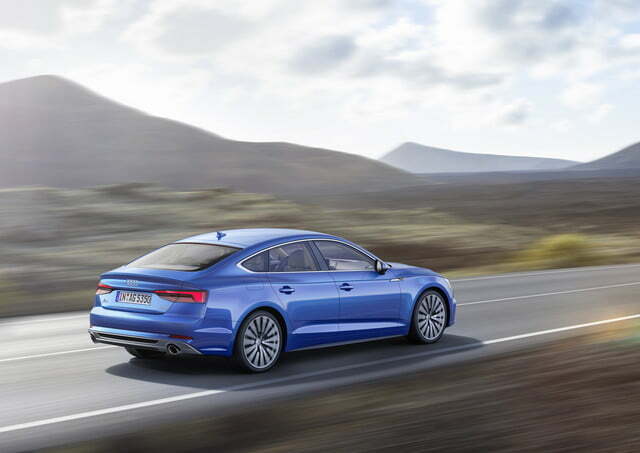 Fuel economy figures haven’t been announced yet, but they’re of little interest to us because it doesn’t sound like the g-tron model will make the trip across the pond. 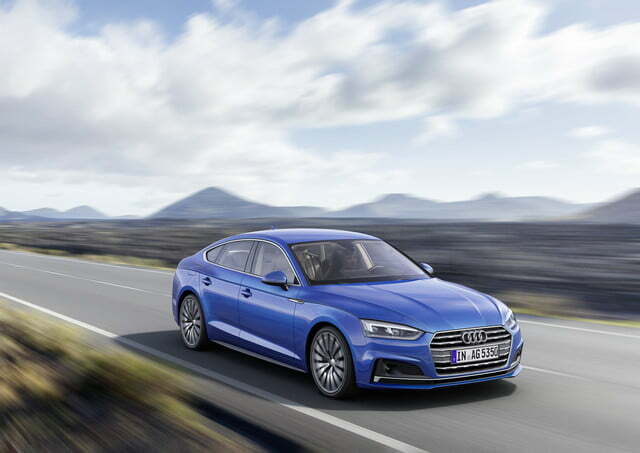 The 2017 Audi A5 Sportback is scheduled to go on sale in Europe early next year. 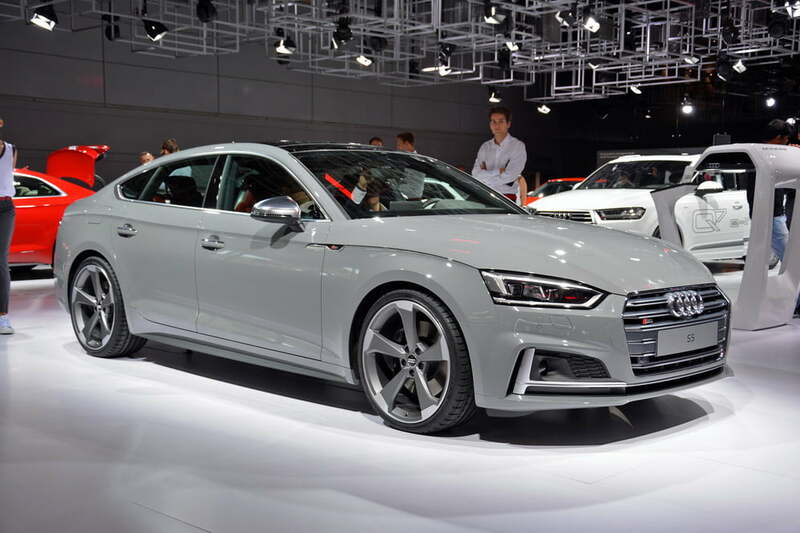 And while the last-generation model wasn’t sold on our shores, Audi execs have previously dropped strong hints that the new car was designed with the United States market in mind. 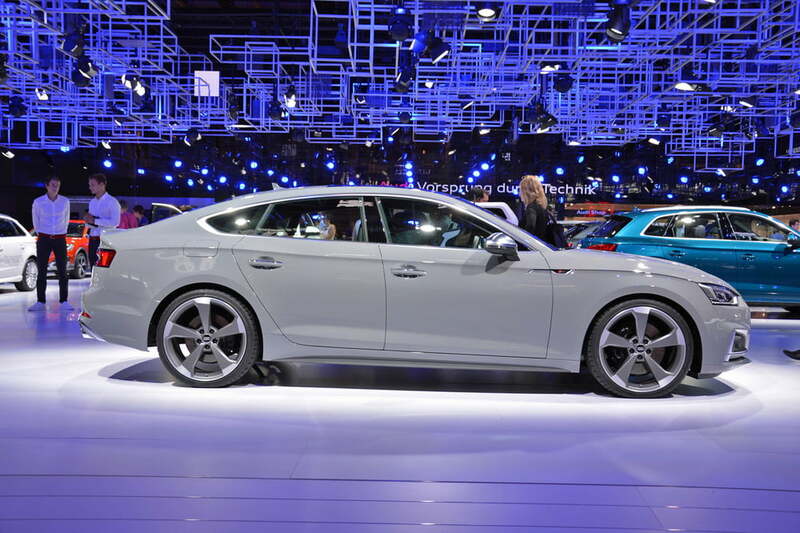 However, a company spokesman told Digital Trends that a decision on whether or not to sell the Sportback here hasn’t been made yet.